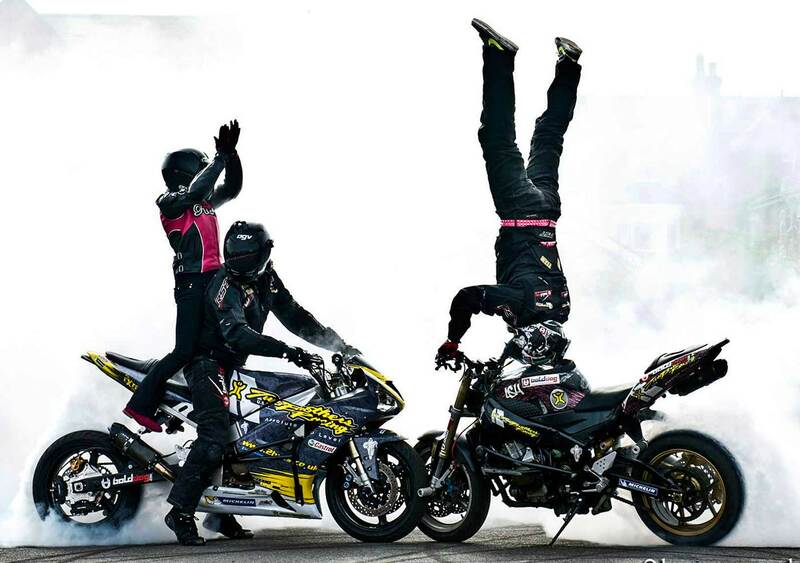 New exhibition with motorbikes and other displays. Featuring photographs from the Chronicle archive. Admission free. 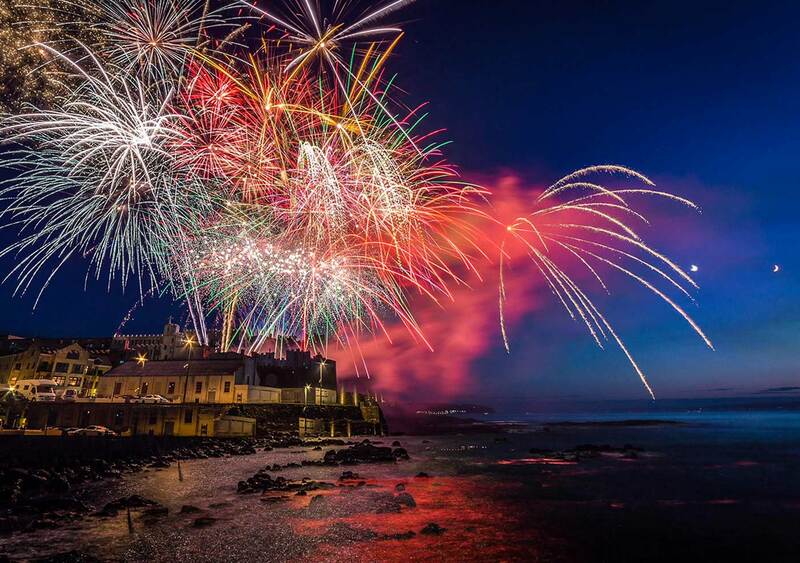 4.30pm – 7pm: Veteran, Vintage and Classic Vehicle Display and Cavalcade Display Start Area. Miss NW200 Paddock Entertainment Marquee, sponsored by Morelli’s of Portstewart. Compered by Adrian Logan & Maria Costello followed by music by Wayne & The Allstars. Stephen Watson & Adrian Logan. Evening entertainment by Justin McGurk & The Boogiemen in the Paddock Entertainment Marquee. past winners Paddock Entertainment Marquee. NW200 Wrap Up Party with Guest Band The Moonshines in the Paddock Entertainment Marquee followed by Brian Moore. 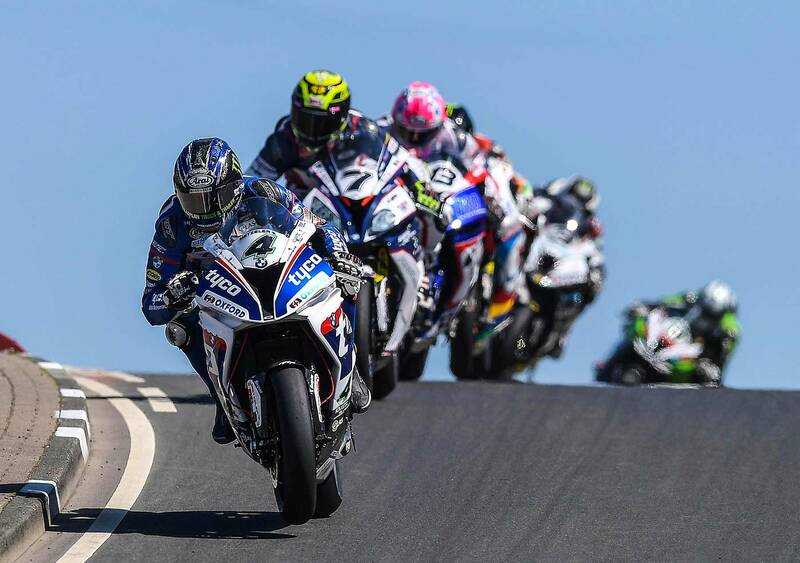 The International North West 200 road races celebrate their 90th anniversary in 2019. So many great races and racers have graced the closed roads circuit linking the towns of Portrush, Portstewart and Coleraine since the first event on April 20, 1929. Originally run as a single race over 200 miles, generations of road racers from Duke to Dunlop, have competed around the famous Triangle. Nowadays the North West attracts the best line-up of competitors of any road race on the planet as they battle wheel to wheel at over 200mph. 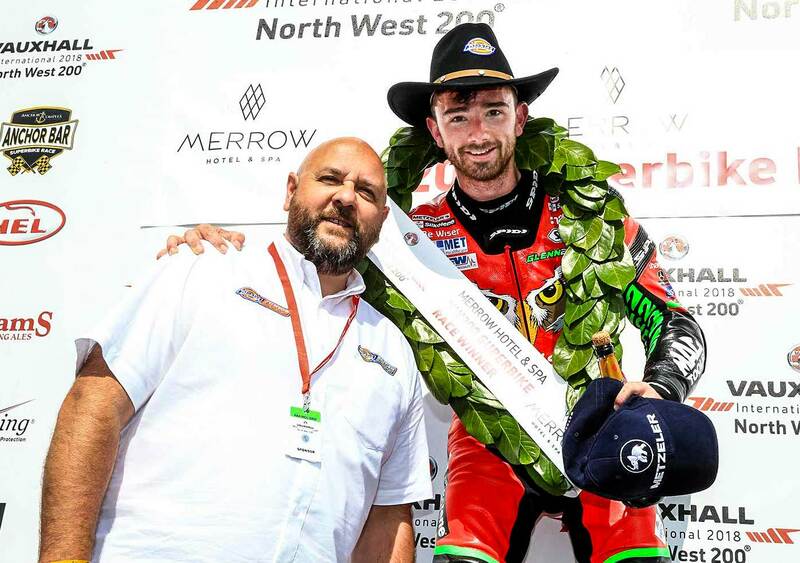 2019 is set to produce even more glorious history as Glenn Irwin, who has won the last three NW200 superbike races, and Alastair Seeley, the event’s most successful rider, renew their fierce rivalry. 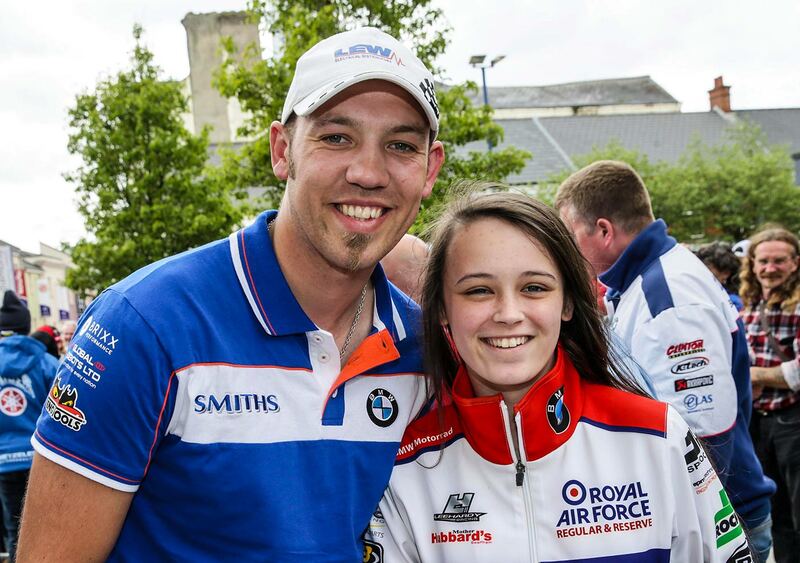 The chasing pack, led by Peter Hickman, the world’s fastest road racer, and TT winner Dean Harrison will be also chasing superbike glory along the stunning coast road. Make sure you are part of that history on May 12-19- it is an experience not to be missed. Special Sunday Openings: 12th and 19th May 1pm – 5pm Celebrating 90 years of NW200 since 1929 Exhibition, Ballymoney Museum. 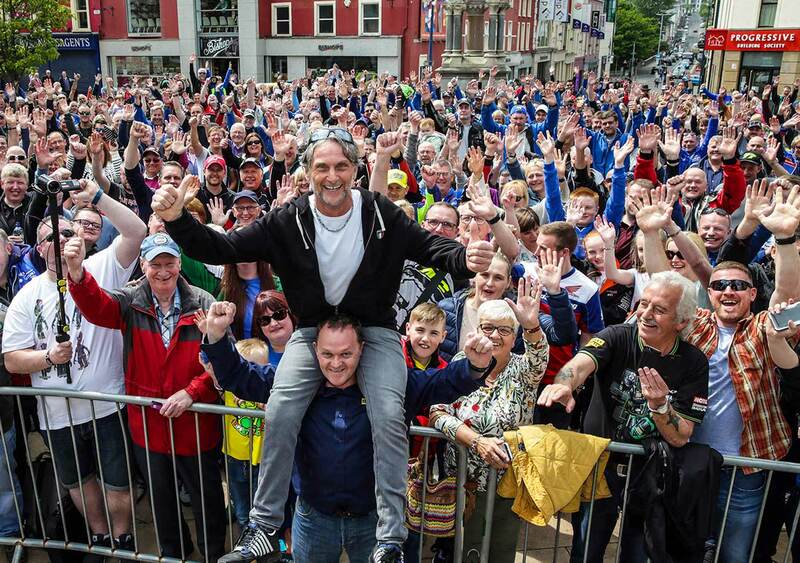 Capture the Moment 2017/2018 photographic display NW200 people & places Coleraine Town Hall. Monday - Saturday: 9.30am - 5.30pm. Programme details are correct at time of going to press but may be subject to revision or cancellation. 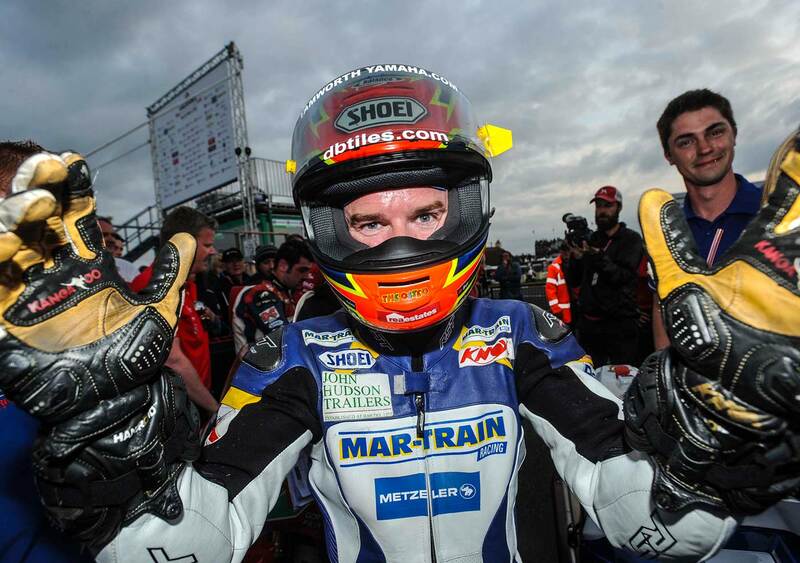 Check www.northwest200.org for updates and additions. Organisers now have the ability to move a practice or race day, either one day forward or one day back. 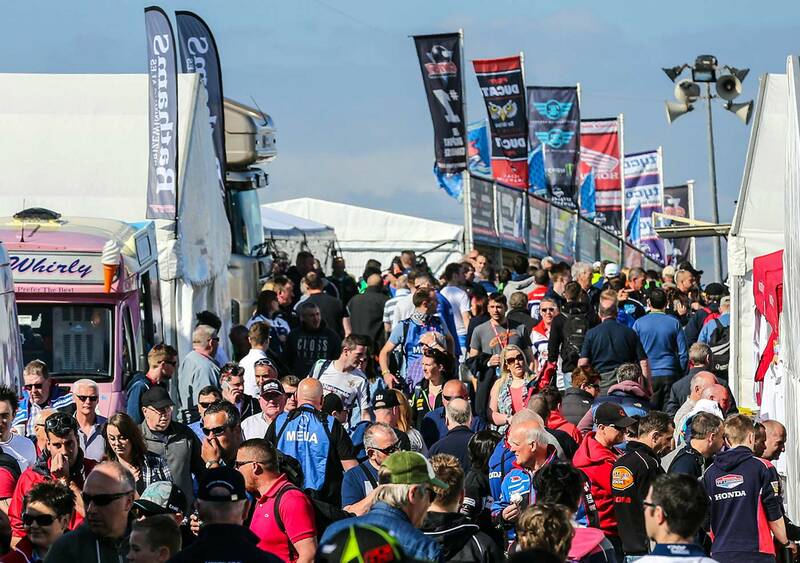 Any amendment to the race week schedule will be advised to the public via website, press, TV, social media as well as signage erected around the NW200 course. Those attending all race week events are advised to keep up to date with any changes announced. 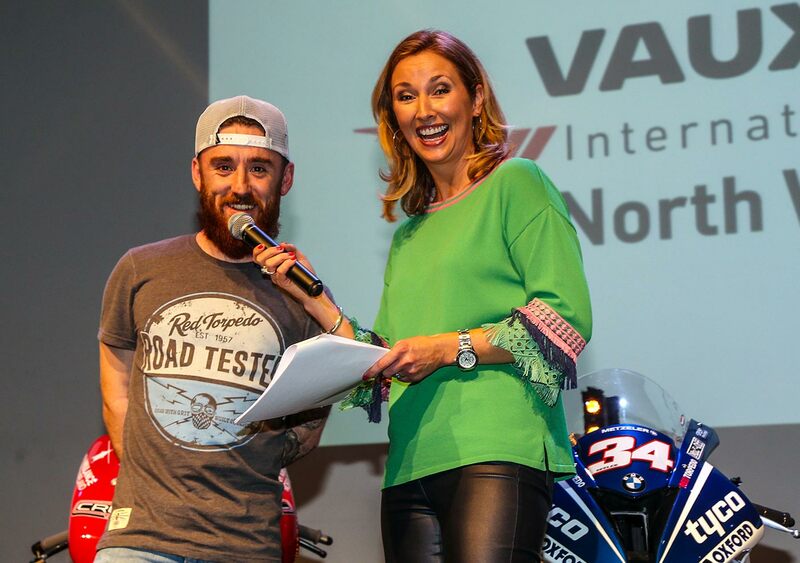 The Ultimate International North West 200 Experience. Experience all the drama and live action in the comfort of our luxury hospitality marquee. The beautiful Dunlop Memorial Gardens commemorate the achievements of the late road racing legends, Joey Dunlop ‘The King of the Roads’ and his brother Robert Dunlop ‘The Mighty Micro’. Open every day; admission free. 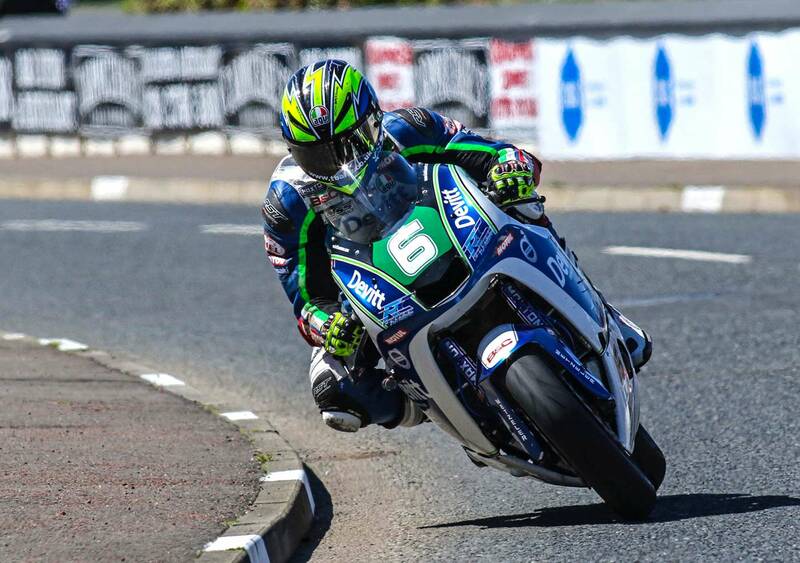 After a visit why not walk up Main Street to the Museum for the new exhibition NW200: Faces & Places. Entertainment is provided in local bars, restaurants and clubs. Please check with local venues or websites to see what performances appeal to you!